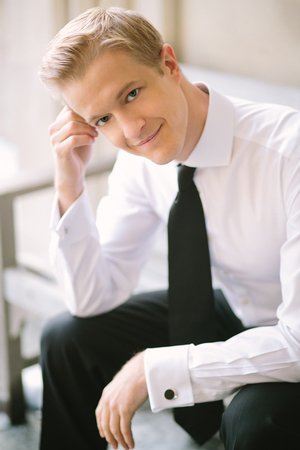 This week the Cleveland Orchestra will kick off 2017 with what is arguably one of the most varied and interesting programs of the season. 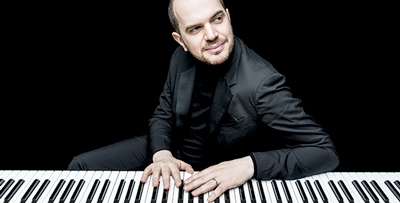 On Thursday, January 5 at 7:30 pm conductor James Gaffigan and pianist Kirill Gerstein return to Severance Hall for a performance that will feature Arnold Schoenberg’s Piano Concerto and the original, jazz band version George Gershwin’s Rhapsody in Blue. The program will also include Bernard Herrmann’s Suite from Psycho and Béla Bartók’s Concerto for Orchestra. Performances continue through Saturday. Check our concert listings page for additional information. 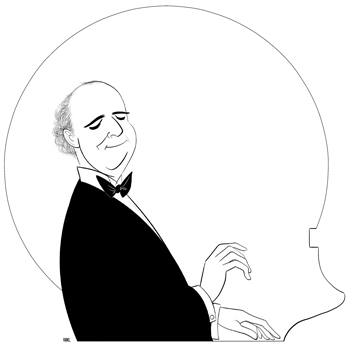 “George Gershwin was able to do things that nobody else could do,” pianist Richard Glazier said during a telephone conversation. 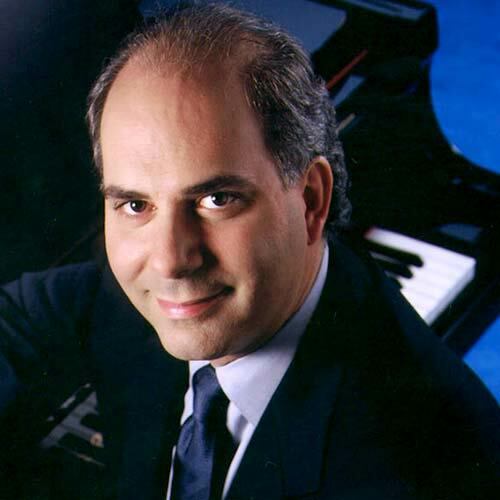 “He was able to meld many different styles of music together, and that’s why all of the great composers that followed him adored him.” On Friday, April 29 at 8:00 pm in Severance Hall, Carl Topilow will lead the Cleveland POPS orchestra in An Evening of Gershwin. The program will include Rhapsody in Blue and the final movement from the Concerto in F.